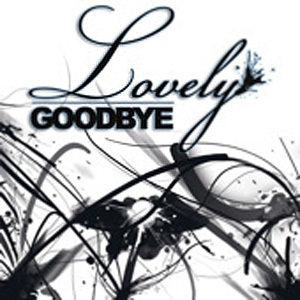 Forming in late 2008, Lovely Goodbye is the brainchild of core members to keep alive key principles in rock music: professionalism, fun, and quality. After a short search for dedicated, experienced members, Lovely Goodbye retreated to the woodshed to prepare their debut album. 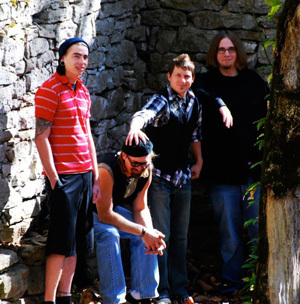 Musically, they produced a united idea of new pop rock with old school flair. The best pop rock artists combine anthem-like lyrics, a voice that clings to the edge of strong guitar riffs, and drums that march the listener through the album and back to the beginning, ready for more. The new album from Lovely Goodbye does just that. Drawing on a long tradition of artists that balance themes of addiction, love lost, and new starts, Lovely Goodbye plays a style of music that is at once familiar to you, yet pushes on the boundaries of traditional rock. 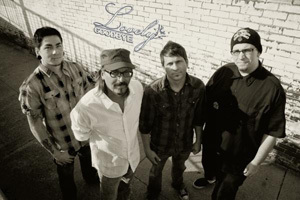 Songs like "Crazy" and "One More Day" draw from the well of artists like The Gin Blossoms, while "Starting Now" and "Best for You" are reminiscence of Daughtry. But, instead of resting in the shadows of those before them, Lovely Goodbye moves beyond with the introspective lyrics of songs like "Sellout" that are unafraid of confronting the cliché of rock music and embracing the power that resides within the driving, harmonized power chords and pounding drums. 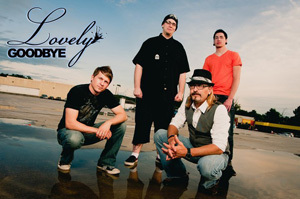 Hailing from eastern Tennessee, Lovely Goodbye seeks to make a name for themselves in music scenes across the US. They've drawn on all who've came before them, and want to show audiences abroad their brand of Rock. To book Lovely Goodbye Please contact Lisa Darden at lisa@huptalentandbooking.com or call 240-446-1554.